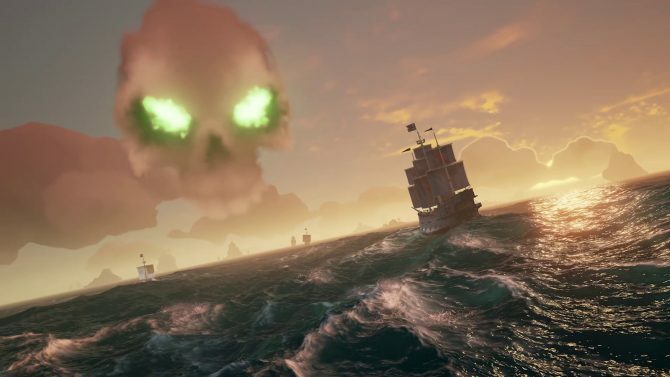 Sea of Thieves fans will have the opportunity to embark on a real-life quest for golden bananas worth more than $100,000 USD. 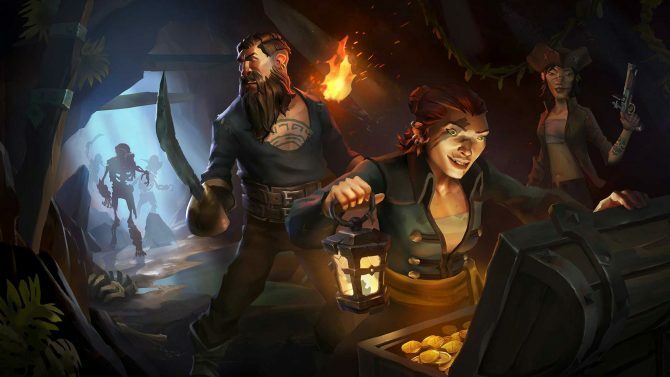 Yeah, you read that right; Microsoft has decided to host an Amazing-Race-esque real-life quest with clues scattered all over the digital and physical landscapes in preparation for the launch of Sea of Thieves on March 20. The prize? Four 18-carat golden bananas that are valued at over $100,000 USD. The quest is set to begin on March 19 at 12:00 pm PST and will require a crew of four friends to solve a total of 15 riddles over three days, but these riddles aren’t just brain teasers– they’re clues scattered both online and in locations around the world such as Key West, Florida; London, United Kingdom; Berlin, Germany; Sydney, Australia; Paris, France and even Canada. That’s not to say you’ll have to book flights to all of these places as clues will be hidden online too. Answers to the riddles will be submitted online at the quest’s website and the first crew from each country to answer all of the riddles correctly will be entered into the semi-finals on March 22. The semi-finals will involve one final clue. Don’t worry though, players will be able to earn other cash prizes throughout the quest. You can check out the website to enroll in the quest with your crew here. 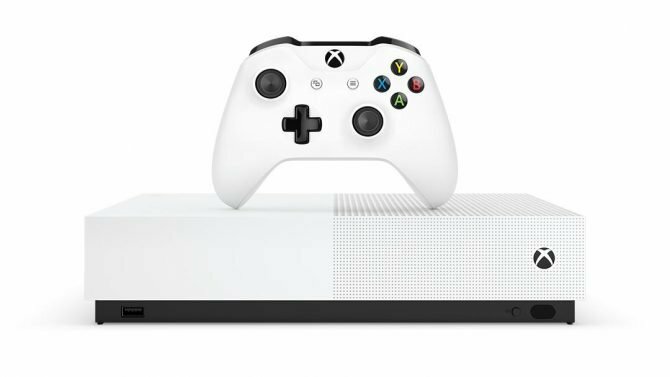 Sea of Thieves will be available on March 20 for Xbox One and PC via Xbox Play Anywhere. You can read more about the game, including the March edition of Inside Xbox, here.